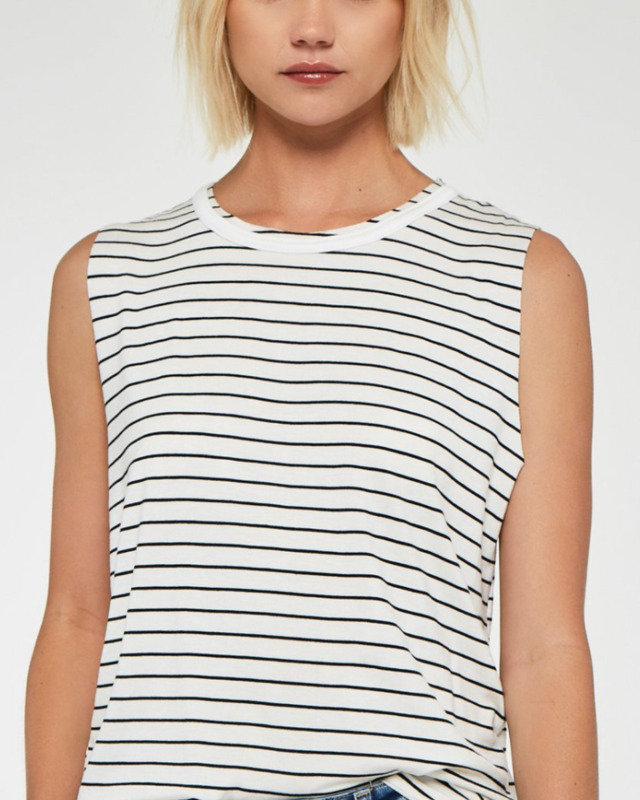 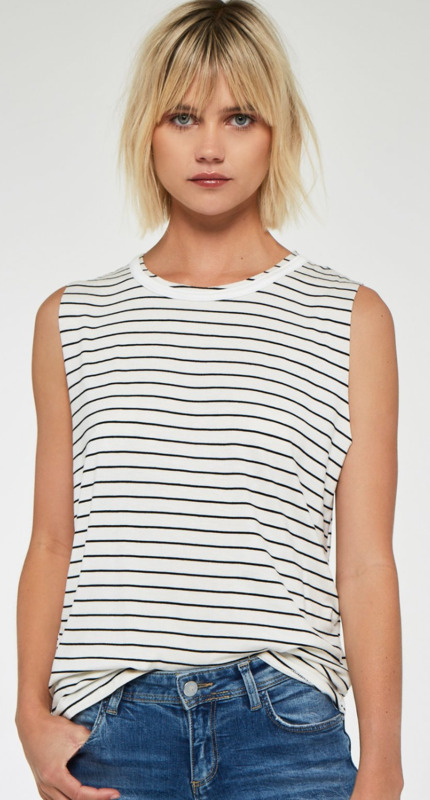 Assume your position as modern fashion maven in this monochromatic striped tank. 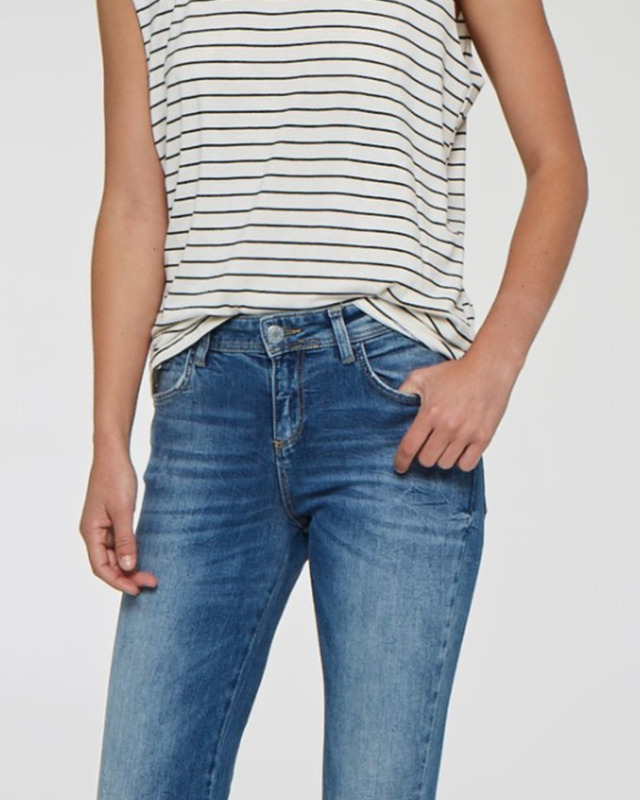 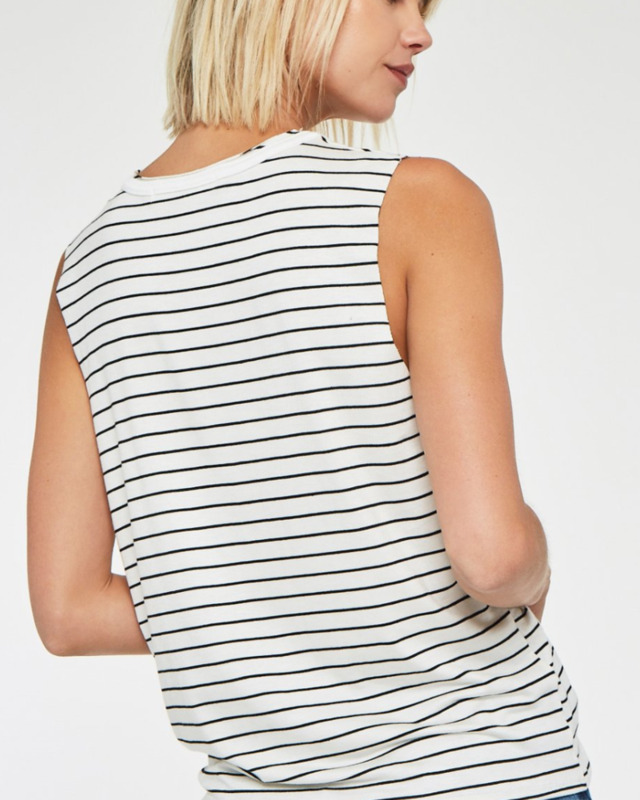 The Tommie tank is made from soft, relaxed fit striped fabric. 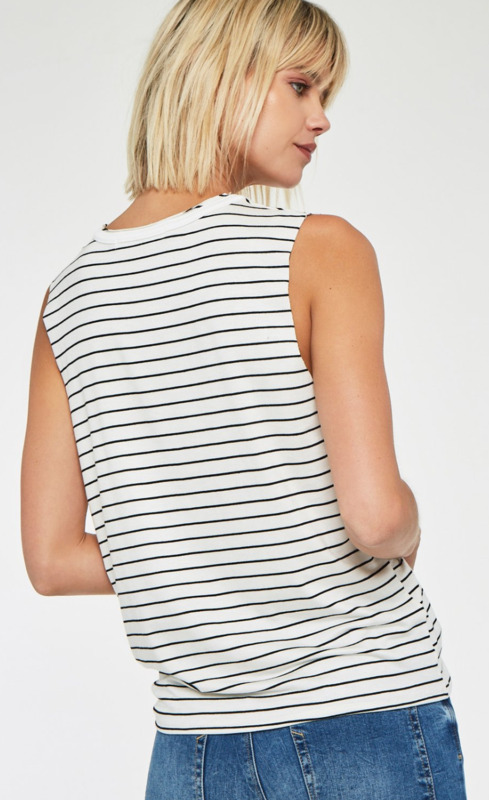 It has contrast banding along the crew neckline. 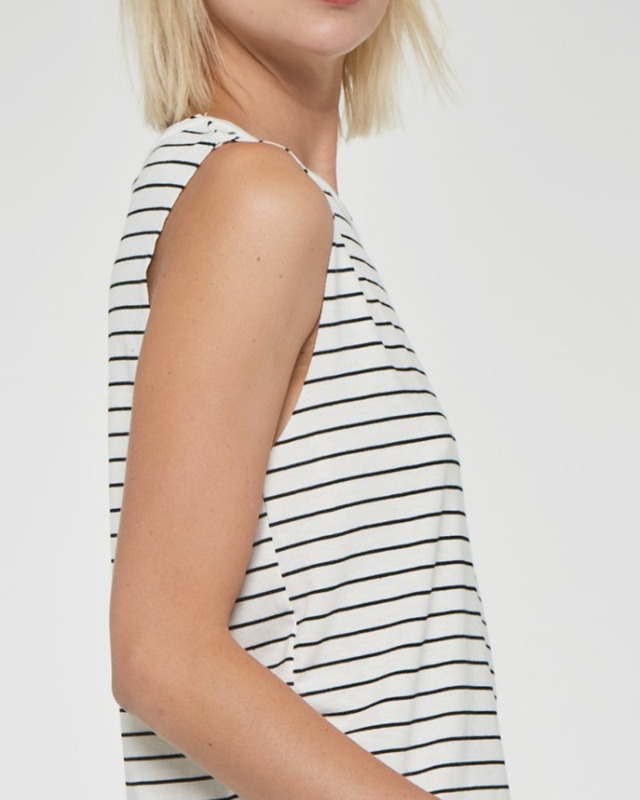 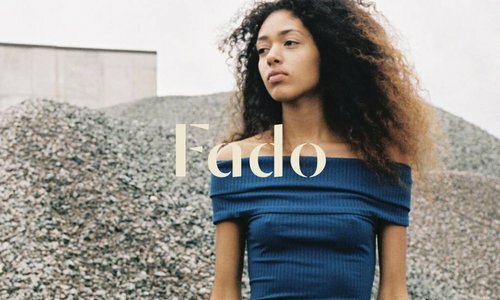 Pro tip: Grab a size up for that effortlessly casual look.